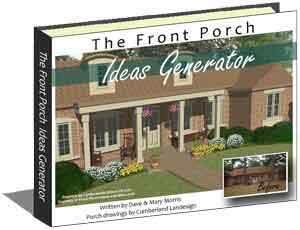 If building your own porch or putting up new railings, the porch railings calculations can make you scratch your head. Let us take some mystery out of that. 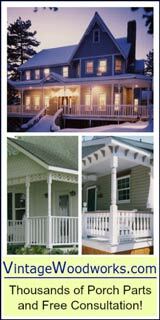 Balusters: sometimes called 'pickets' run vertical between the top hand rail and bottom rail, the porch floor, or steps. 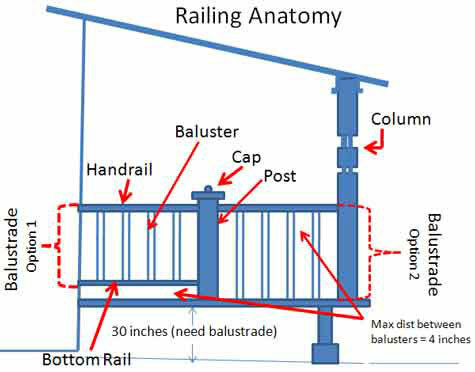 Balustrade: this is the combination of the top rail, the balusters, and bottom rail if used. Bottom Rail: this is a horizontal piece (optional) to keep hole balusters in place and is also used for visual effect and for ease of cleaning. 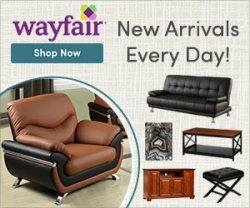 This needs to be supported every 36" from the floor. Column: this is a supporting post that normally supports the roof. Most building codes allow for a maximum gap of four inches between balusters for safety reasons. So, how do you calculate the spacing between balusters so that you don't end up with a gap that is too large? 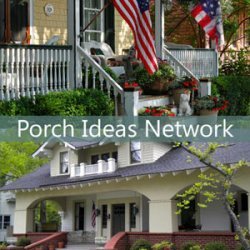 Try this method for porch railings calculations. It's actually harder to explain it than it is to just do it. So read over it a few times and you'll discover how quickly you'll be able to make the computations! 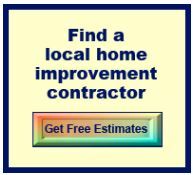 First, determine how many balusters you will need. Round up this number. So 12.45 rounded up = 13. This is the number of balusters you will need between the two posts. (How many spaces will there be? 14 spaces as there is always one more space than total number of balusters). Now that you know you need 13 balusters (and have 14 spaces), it's time to figure the spacing distance between balusters. Measure the width of a baluster. A 2x2 is 1.5 inches. Divide that by the total number of spaces. So that means 49 divided by 14 (there is always one more space than the total number of balusters). The answer is 3.5. So now you know that the space between your balusters will be 3.5 inches. There you have it! Like I stated earlier, it's actually easier to do than explain porch railings calculations. 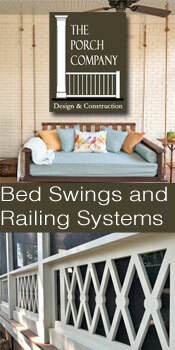 You first determine how many balusters you need for the amount of space you have to fill. Then you determine how much space to allow between balusters. 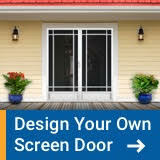 Follow your local building codes. If you have a small amount of variation in the spacing between balusters, it will probably not be noticed. So don't worry. Be proud of your good work! 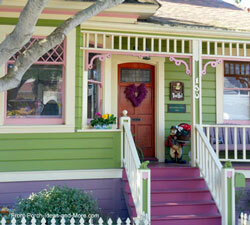 Just be sure you stay true to the building codes for porch railings calculations. Be sure to refer to our general railing building code requirements below to get a better understanding of what's required. 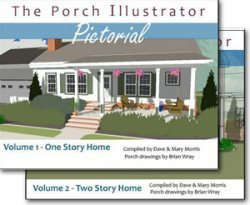 Here's an easy way to determine both equal spacing and placement between two fixed points such as porch columns. You can also use this device for many different uses. Stretch the band to the other fixed point until you reach your desired spacing, i.e., 3.5 inches, 4 inches, etc. Place mark at the locations as indicated on your band. You may be able to purchase a pre-marked band at your local supply store. I was lucky as Mary had an extra one in her craft room.